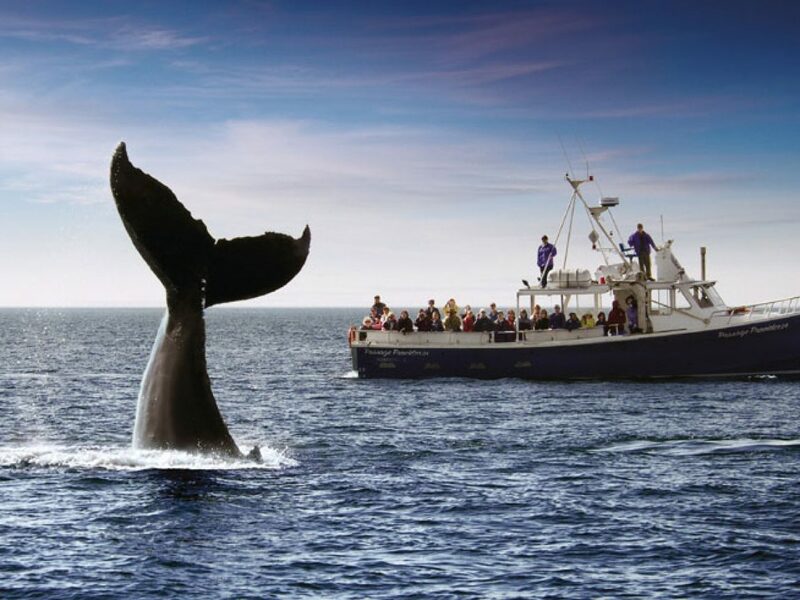 One of the most charming locations for whale watching, Newfoundland and Labrador hosts over 20 species of whale, including the world’s largest population of humpbacks. 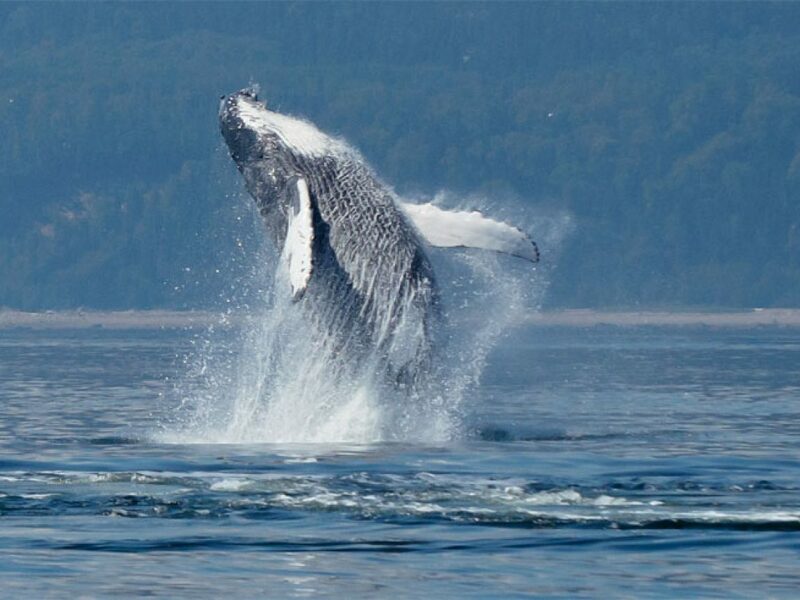 Between the months of May and September, humpback whales can be seen breaching the surface and playing along the shores. Where to see them: boat trips are available from St John’s, Bay Bulls, Twillingate, St Anthony and Norris Point, whilst shore viewing sites include Signal Hill, Cape Spear, Trinity, Cape Bonavista, Twillingate, Cape St Mary’s, Cape Race, Witless Bay, St Anthony and Quirpon Island. 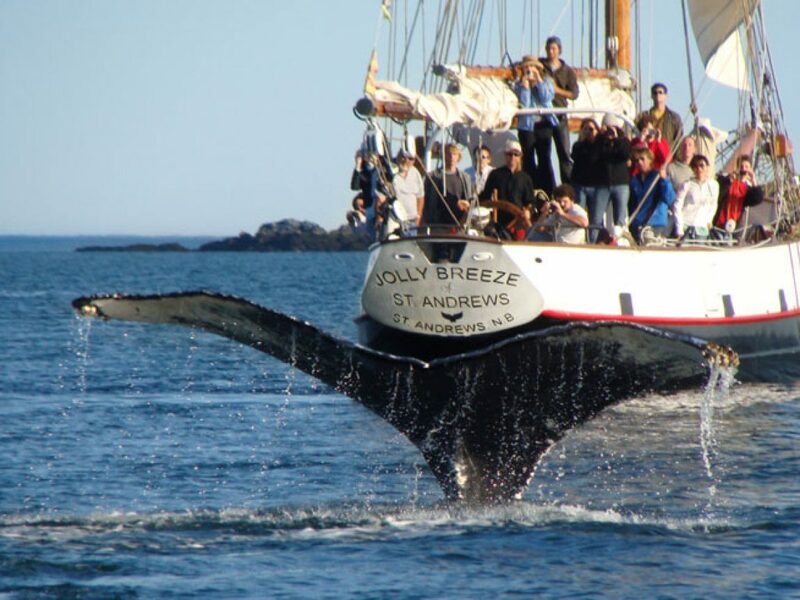 Almost entirely cosseted by water, Nova Scotia is a fantastic destination for whale watching from sea and on land, boasting over 120 accessible beaches. Separating Nova Scotia and New Brunswick is the world-famous UNESCO World Heritage Site, the Bay of Fundy – known for the world’s highest tides. Here, constant swirls and nutrient-rich waters attract an incredible population of whales. 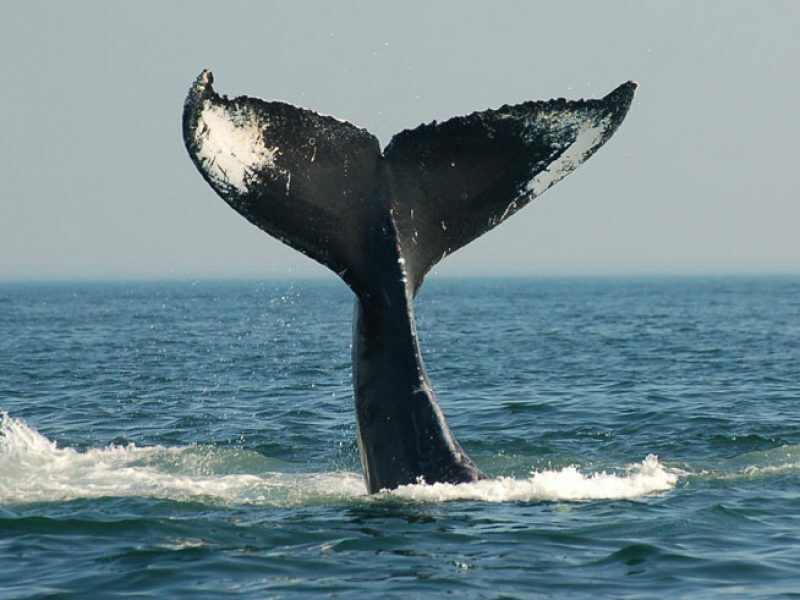 We have a variety of whale watching trips available across Canada. 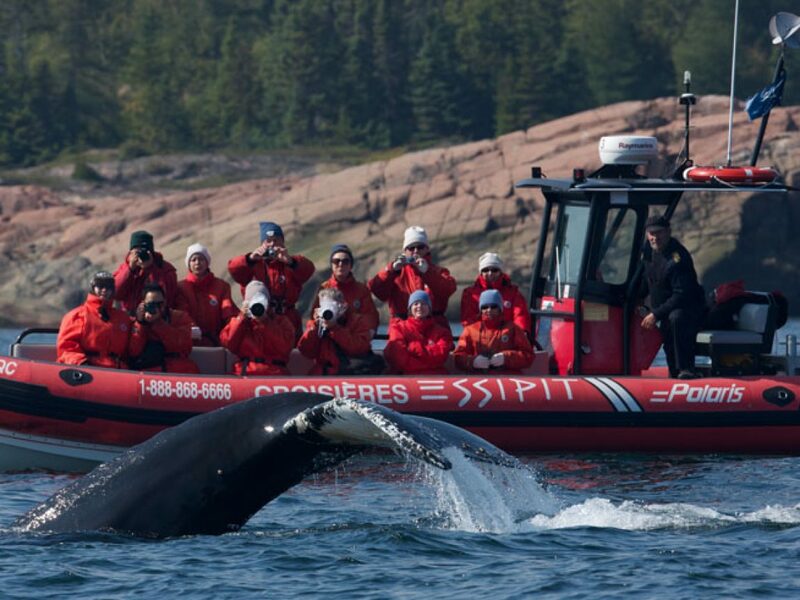 For help in planning your perfect whale watching adventure, speak to one of our Canada Travel Specialists or send an enquiry online.